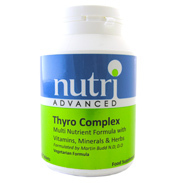 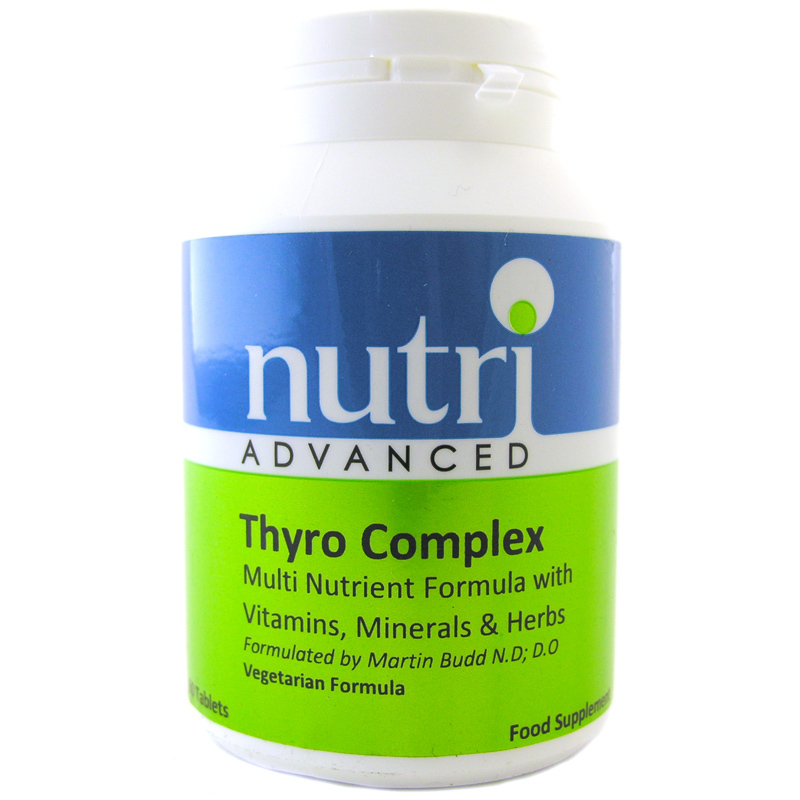 Nutri Thyro Complex - Vitamins, Minerals and Herbs for Thyroid Support Formulated by well-known naturopath Martin Budd, ND, this synergistic blend of nutrients and herbs helps to support the health of the thyroid gland. 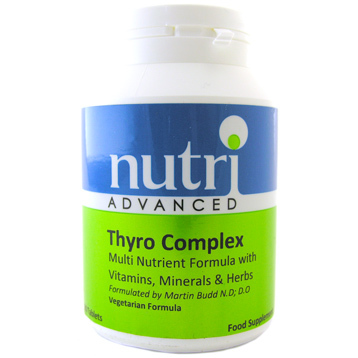 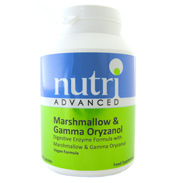 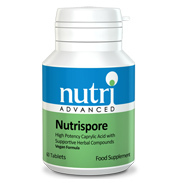 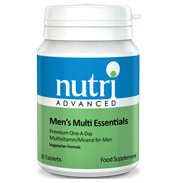 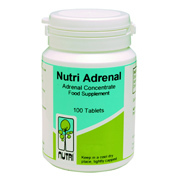 Vitamins, Minerals and Herbs for Thyroid Support Formulated by well-known naturopath Martin Budd, ND, this synergistic blend of nutrients and herbs helps to support the health of the thyroid gland. 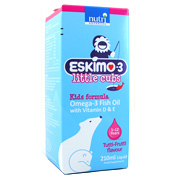 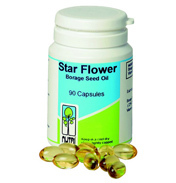 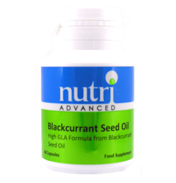 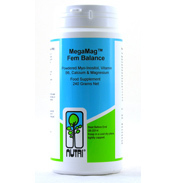 Magnesium, Vitamin C, L-Tyrosine, Calcium, L- Carnitine, DI- Phenylalanine, Vitamin E, Iodine, Zinc, Vitamin B6, Manganese, Selenium, Vitamin B3, Vitamin A, Liquorice Root, Vitamin B1 and B2, Copper and Folic Acid. 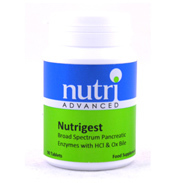 Do not take if suffering from phenylketonuria or Wilson's disease.